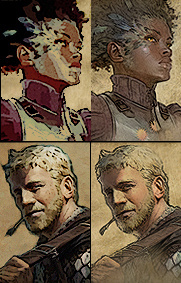 Just sharing my personal portraits of the available companions. 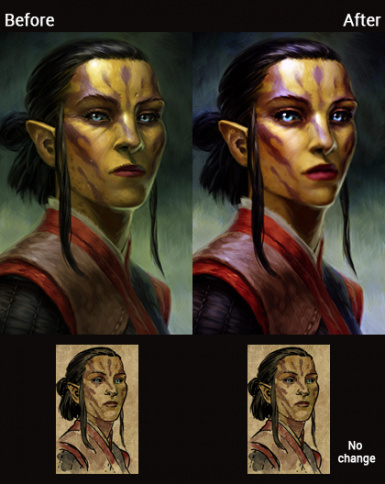 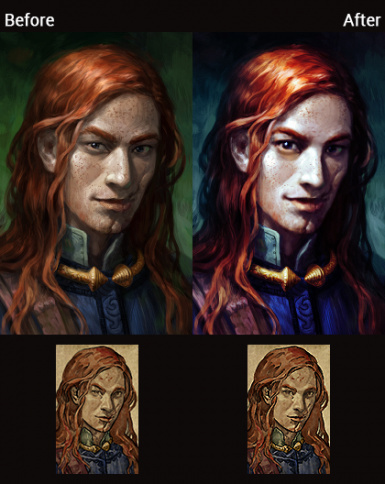 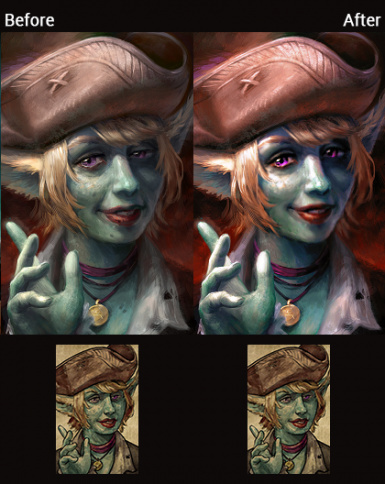 Makes most of the portraits more vibrant. 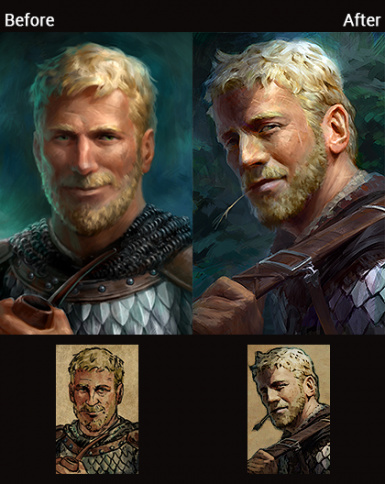 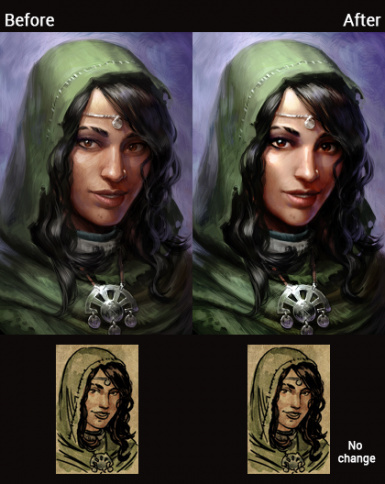 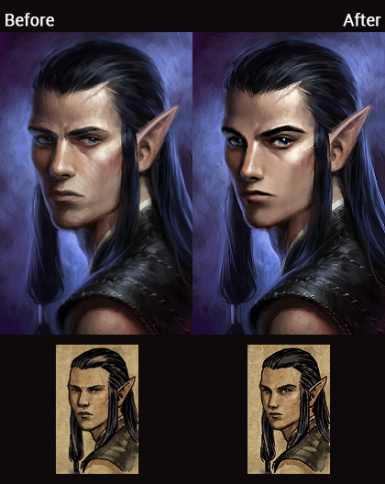 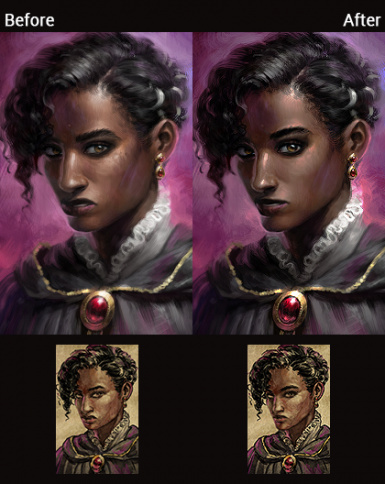 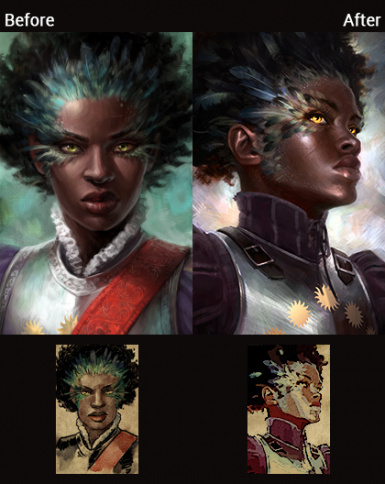 Replaces Pallegina and Eder's portraits with the ones from POE1. 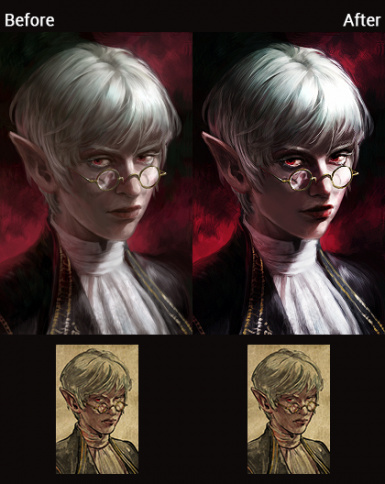 I'M NOT EVEN FINISHED WITH THE FIRST GAME WHY DID I ALREADY MAKE A MOD!! 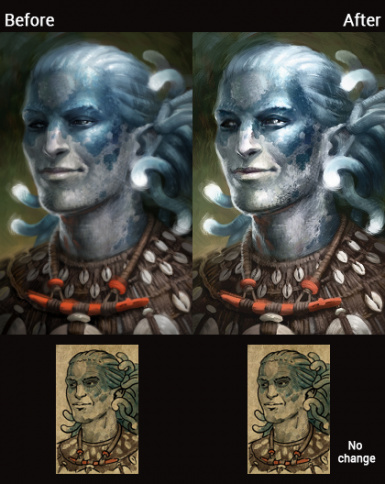 THE EXTRA VERSION: Includes my edits of Pillars Eternity 1 characters﻿ (that a lot of people seemed to have hated lmao) along with the main mod!